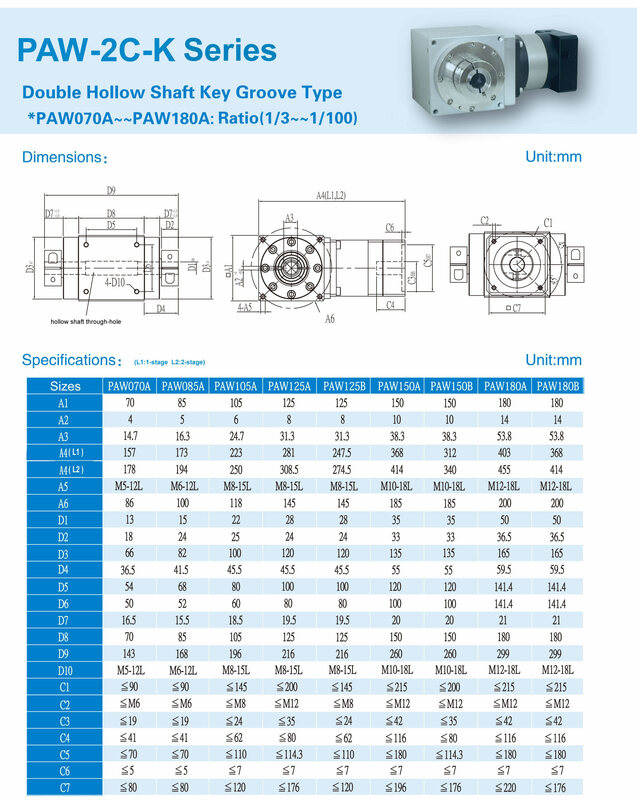 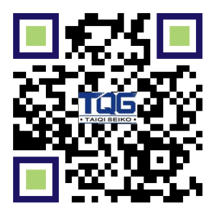 The TQG PAW-2C-K precision planetary reducer is featured with dual hollow shafts clamp type with keyway. 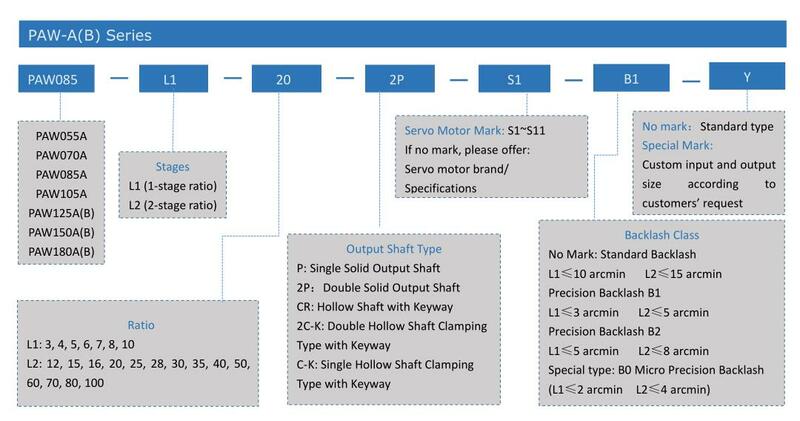 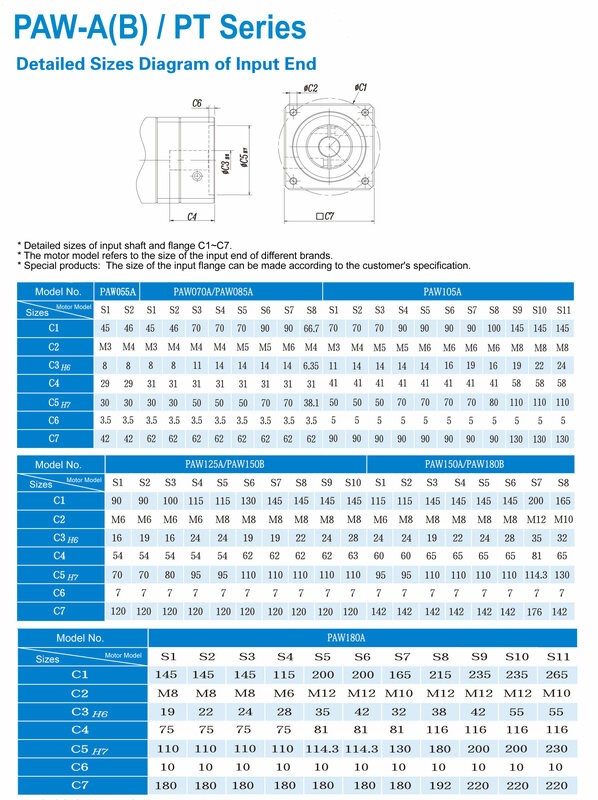 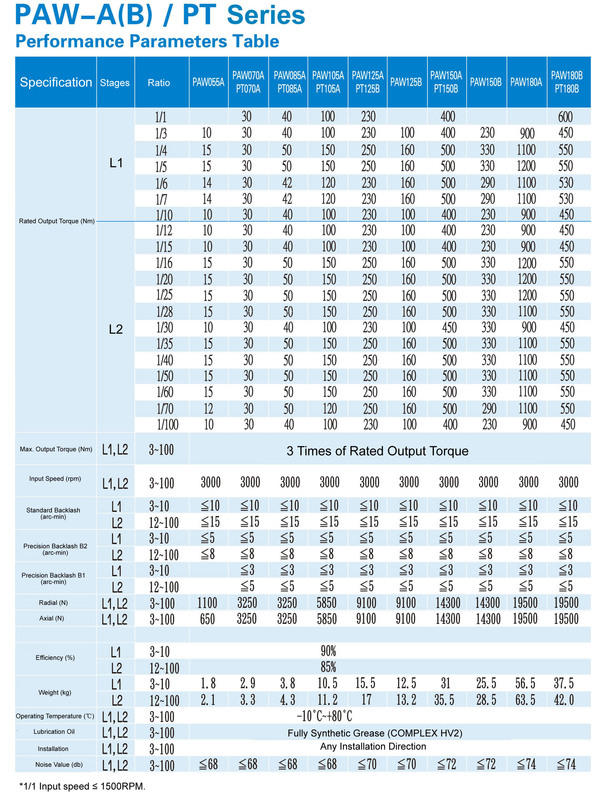 PAW-2C-K is a kind of right angle planetary gearbox with a full size range and different ratios for selection. 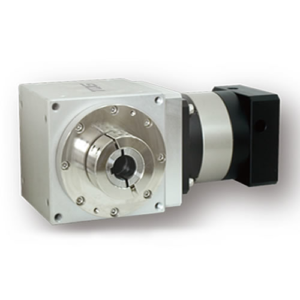 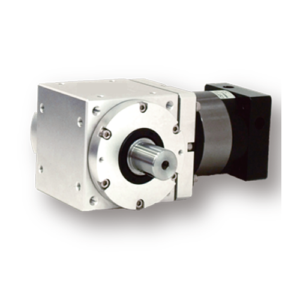 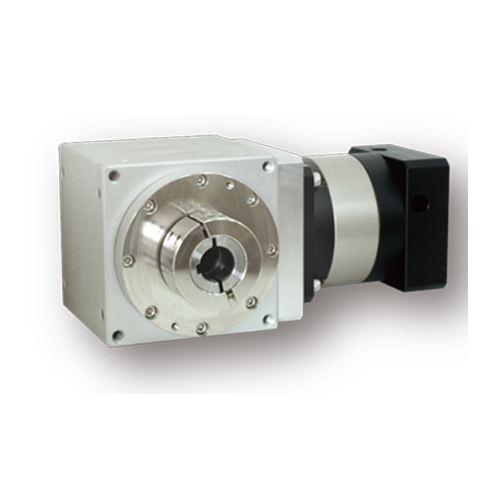 This series speed reducers also called spiral bevel gearboxes are widely used in motion control applications that require high precision and space-saving. 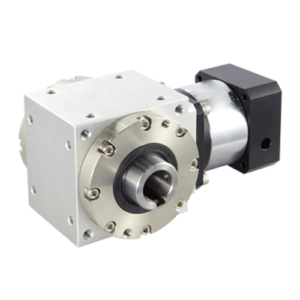 The TQG PAW-2C-K series steering gearbox is durable with outstanding repeatability, low backlash within 8 arcmin, high output and low noise. 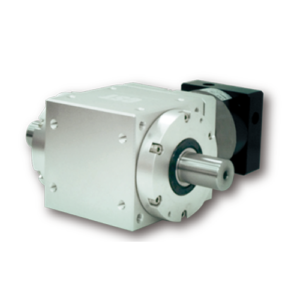 They are matched for all brands of servo motors.